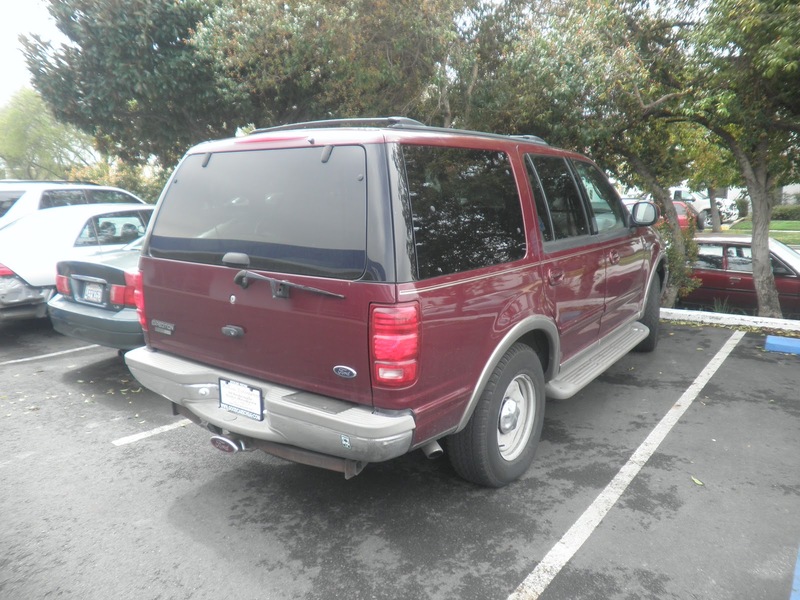 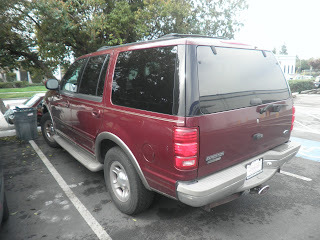 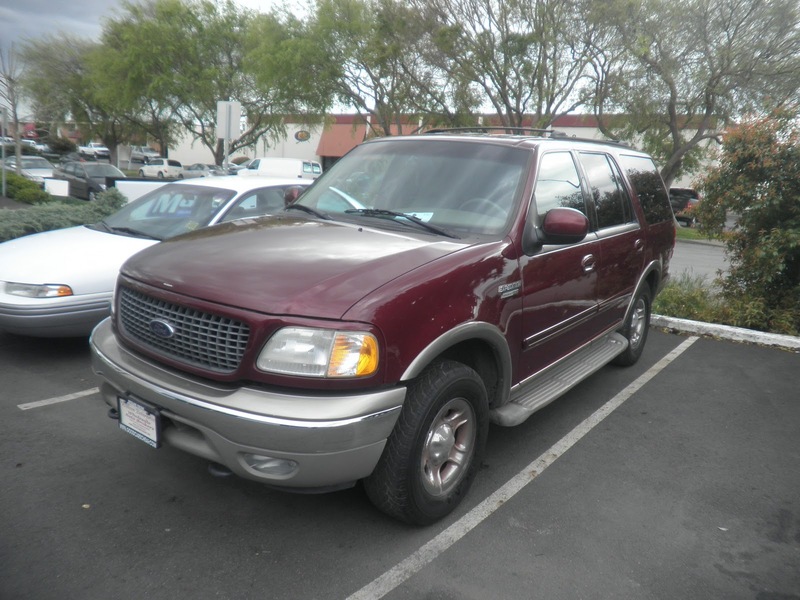 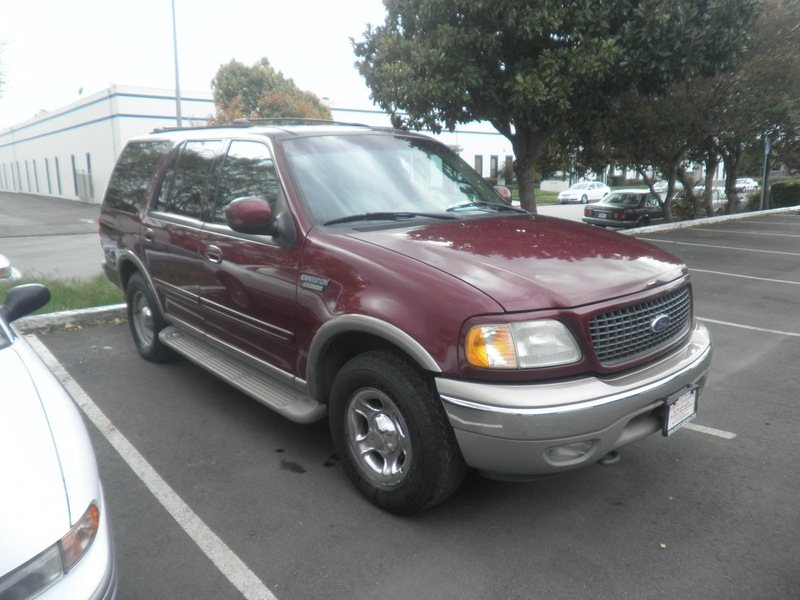 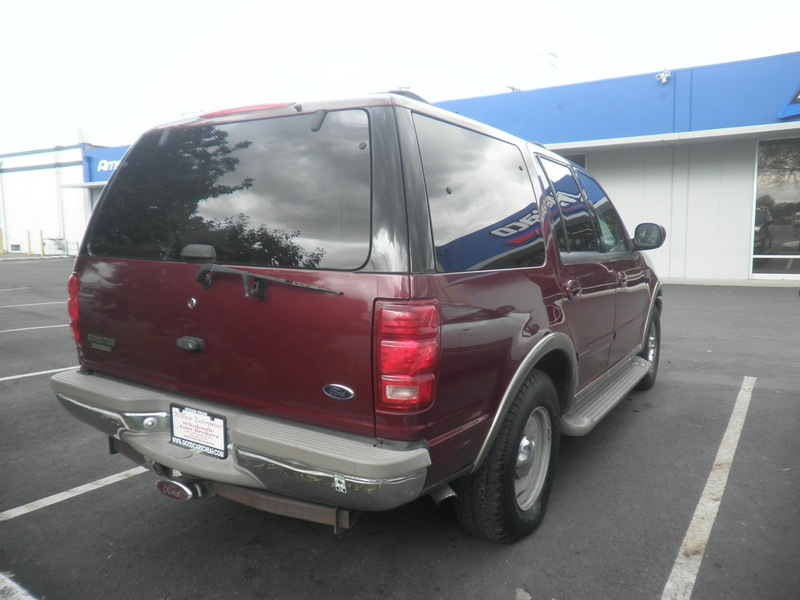 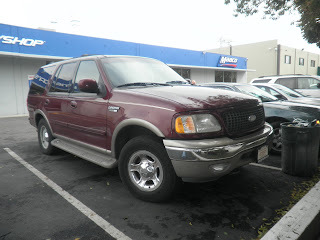 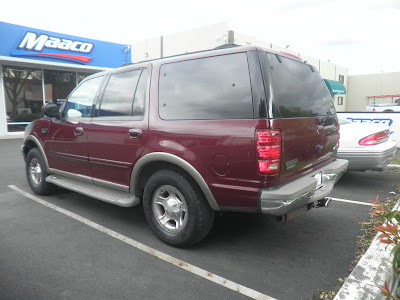 Today's Car of the Day is a 2000 Ford Expedition that came with a dent on the left fender. 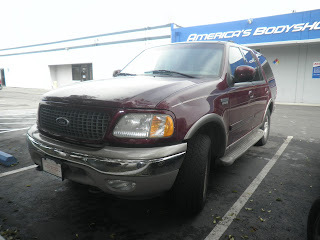 The customer did not like the look of his SUv with pinstripes and decided to get rid of them as well. 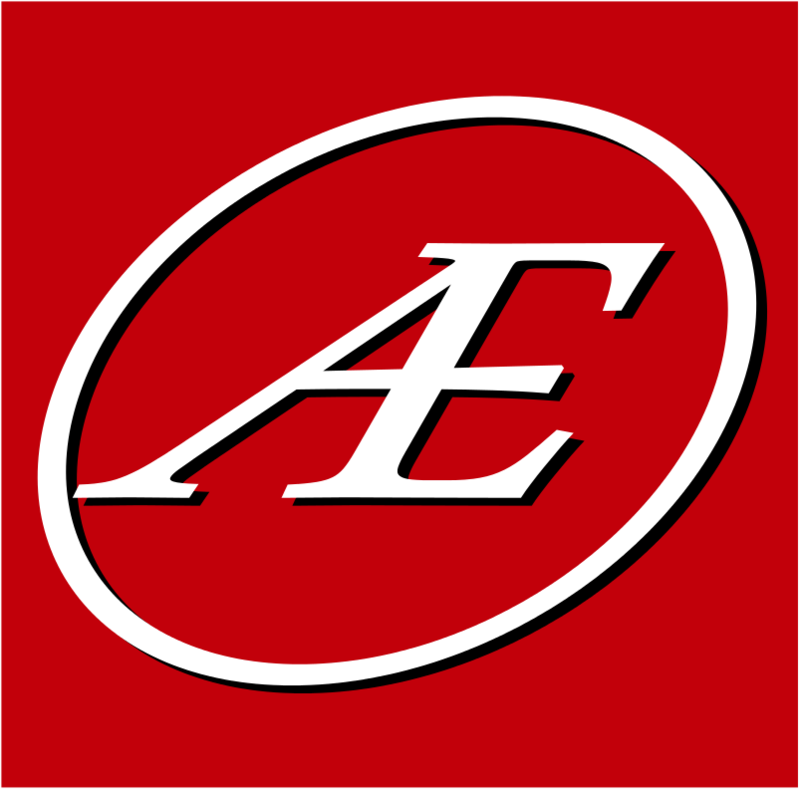 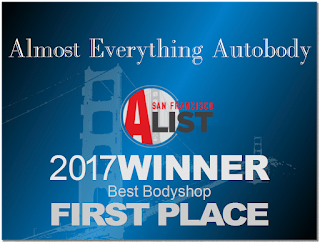 Almost Everything Autobody repaired the dent on the left fender, removed the pinstripes around the entire SUV and painted the fender with factory paint to match the rest of the vehicle.